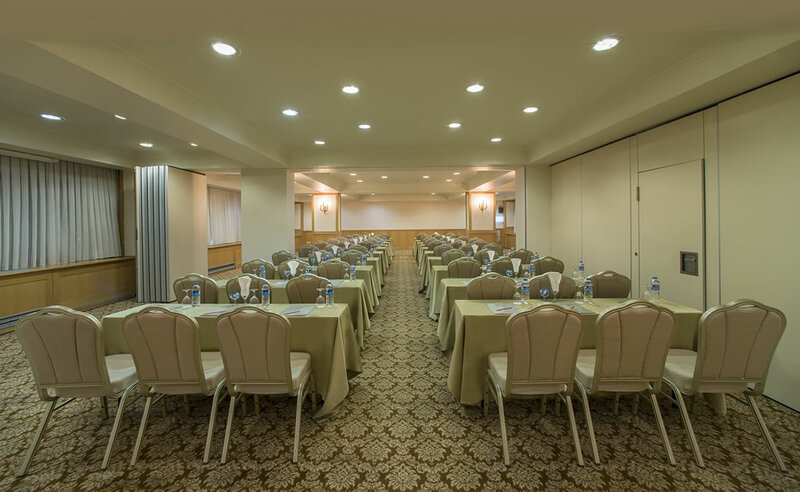 We exactly know that a presentation handled delicately will show you the path of success. 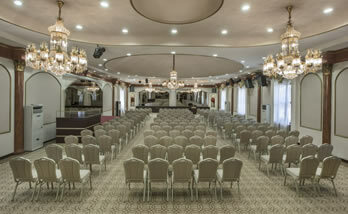 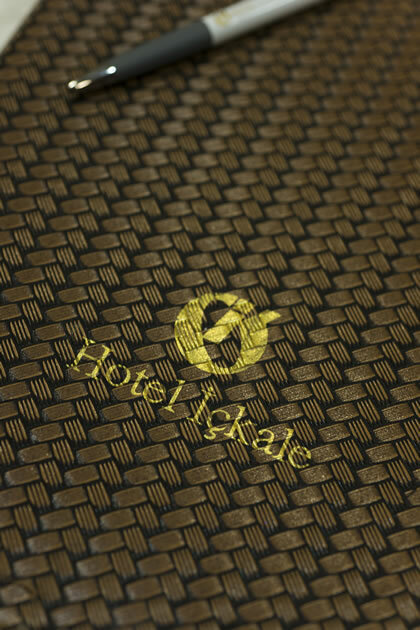 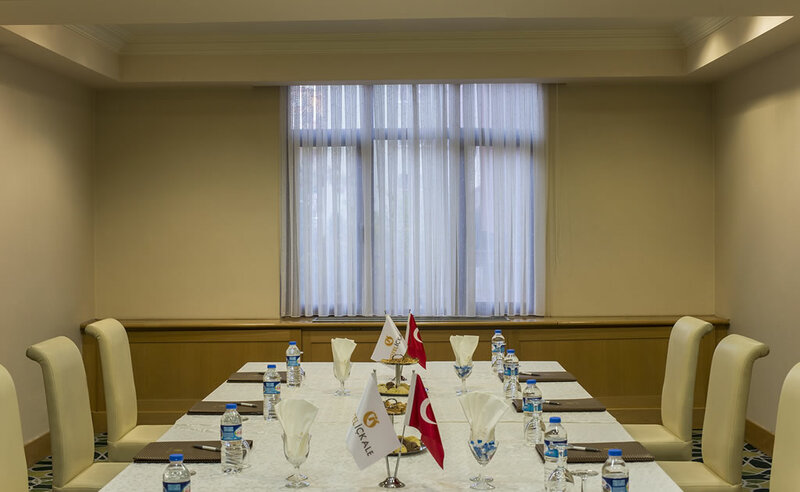 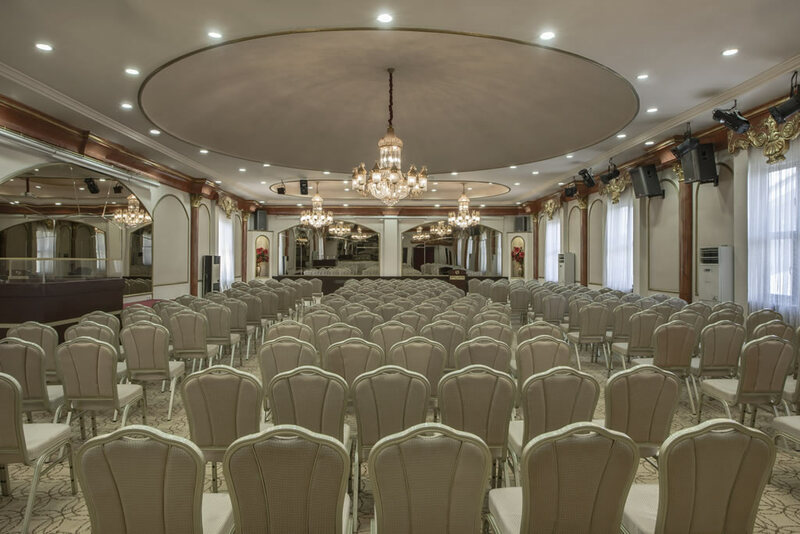 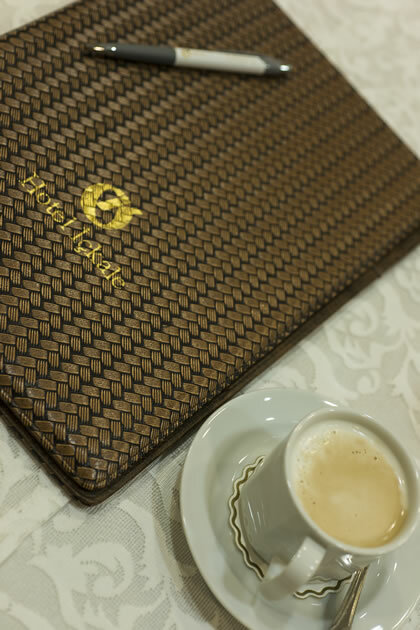 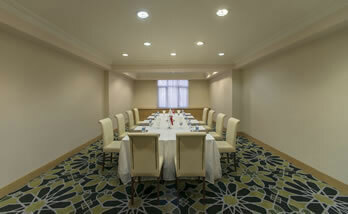 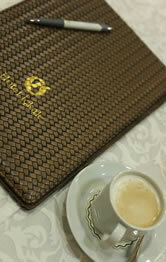 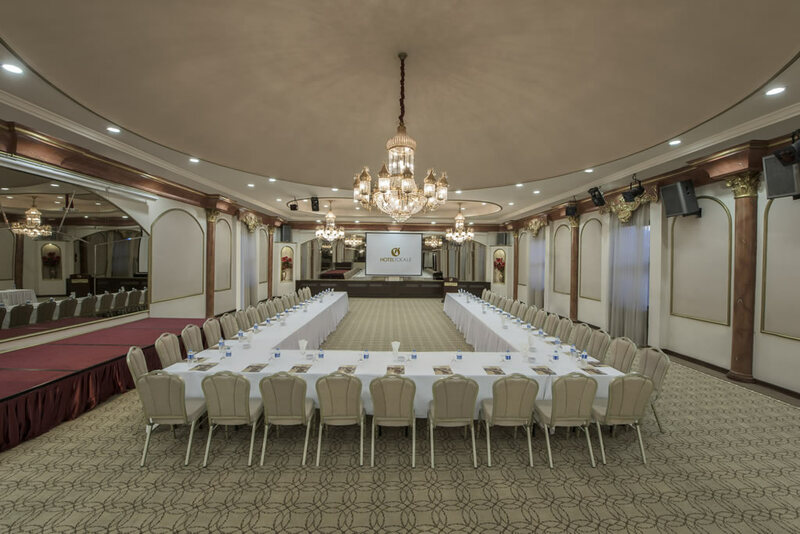 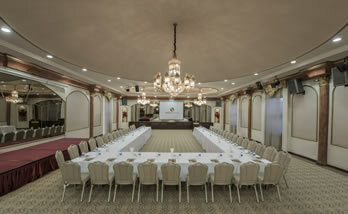 Hotel Ickale which provides you with the key of achievement through an excellent sort of qualified service, is an ideal place for your business meetings and conferences. 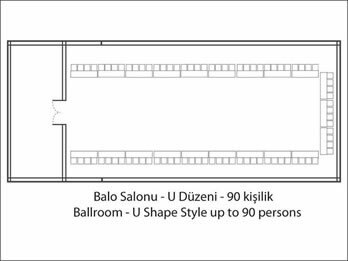 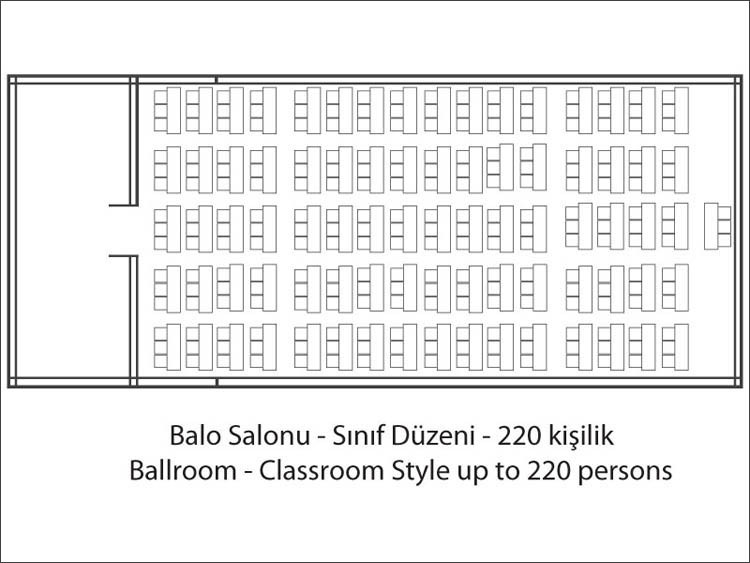 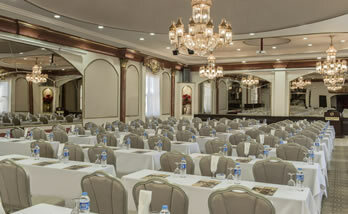 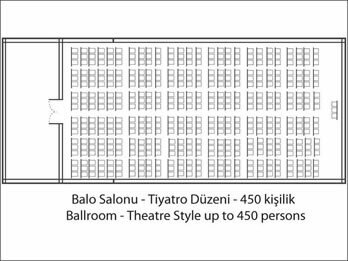 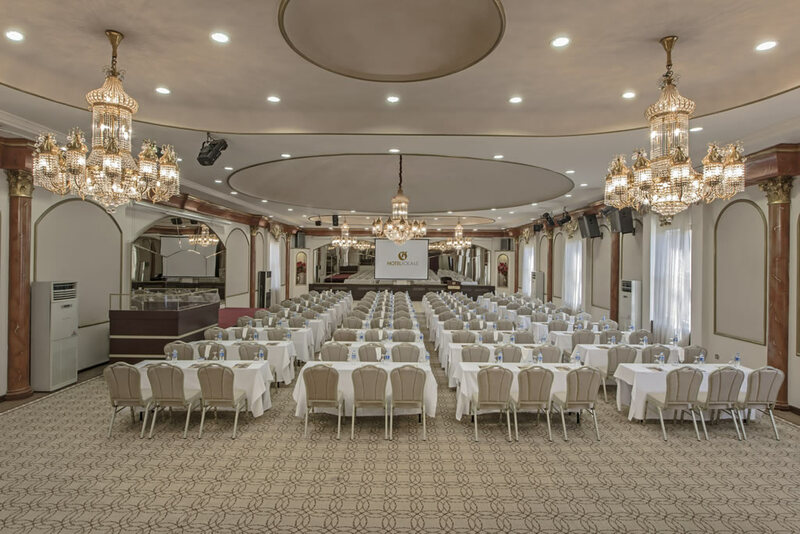 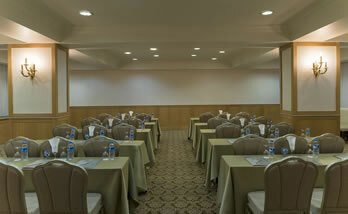 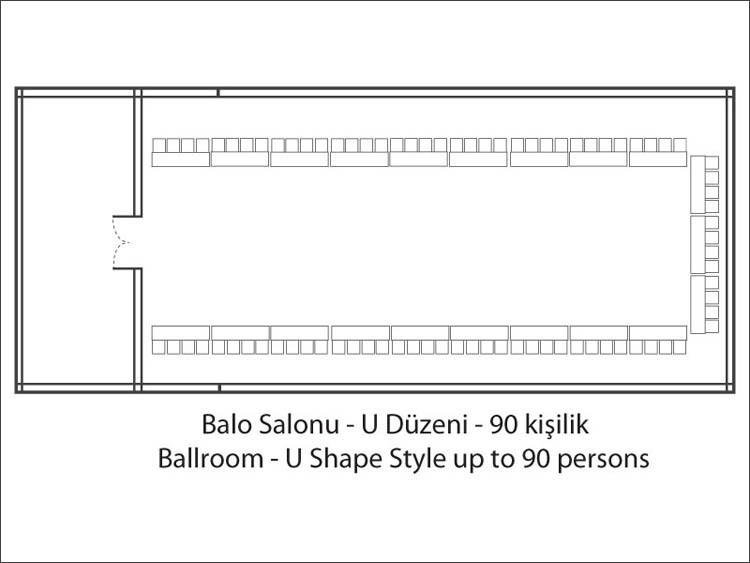 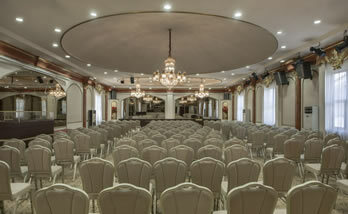 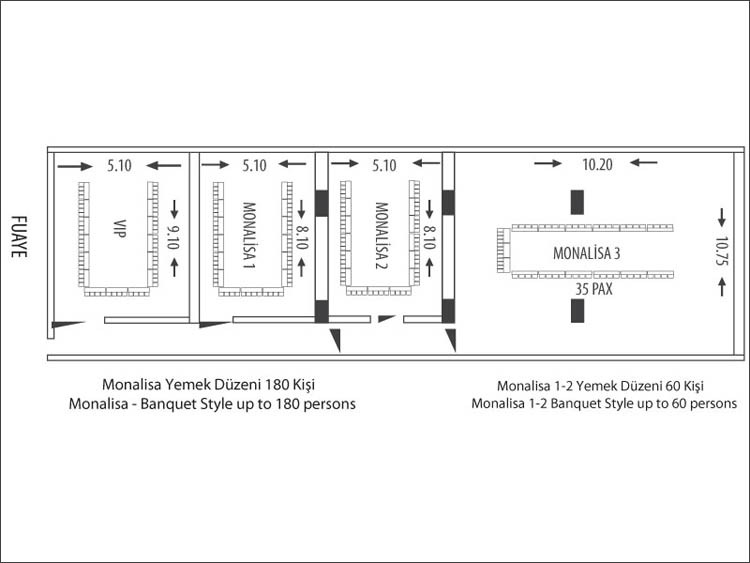 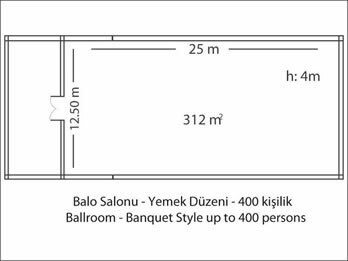 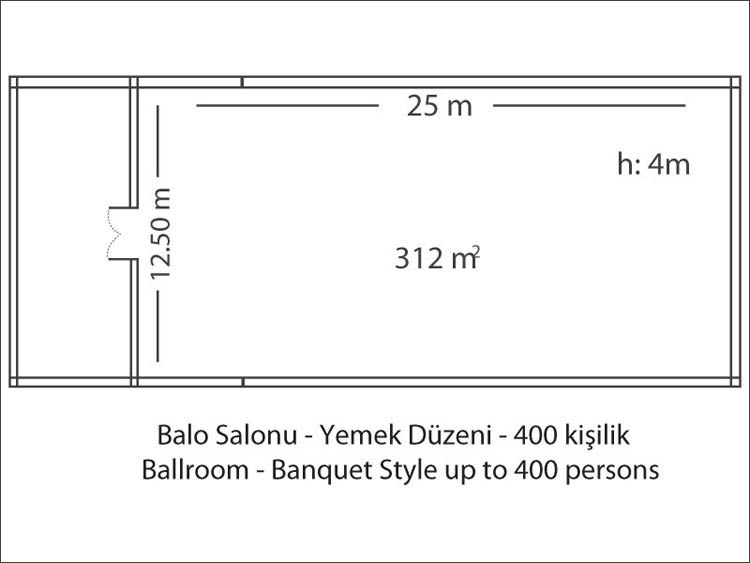 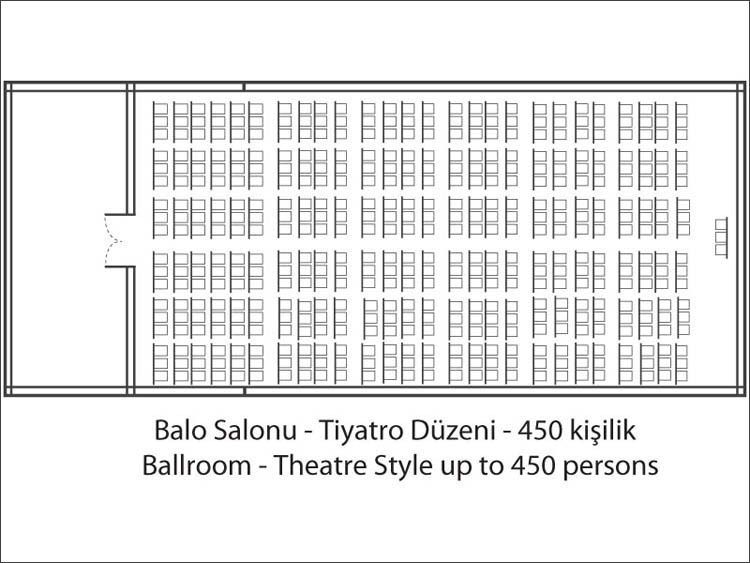 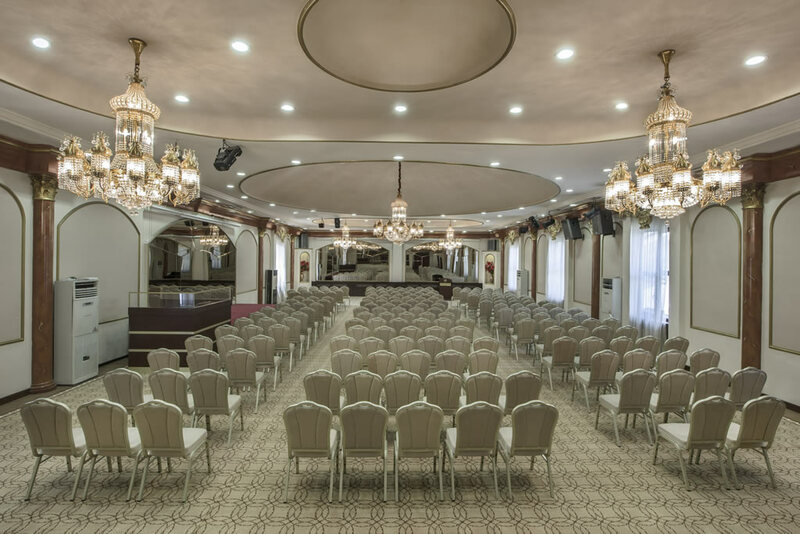 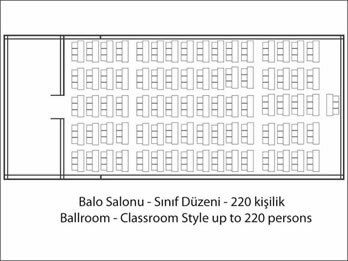 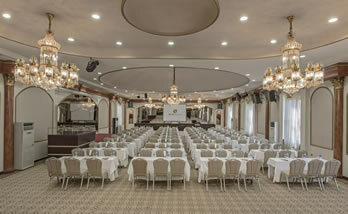 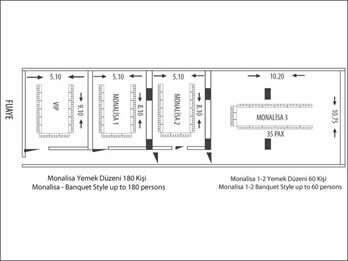 In order to present optimal facilities for your meetings, conference & congress gatherings; our professional team and full-equipped halls are always at your service. 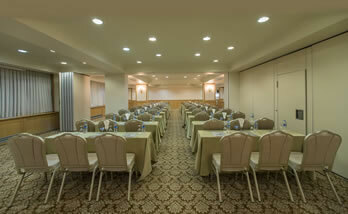 We absolutely know what accomplishment means in your business life. 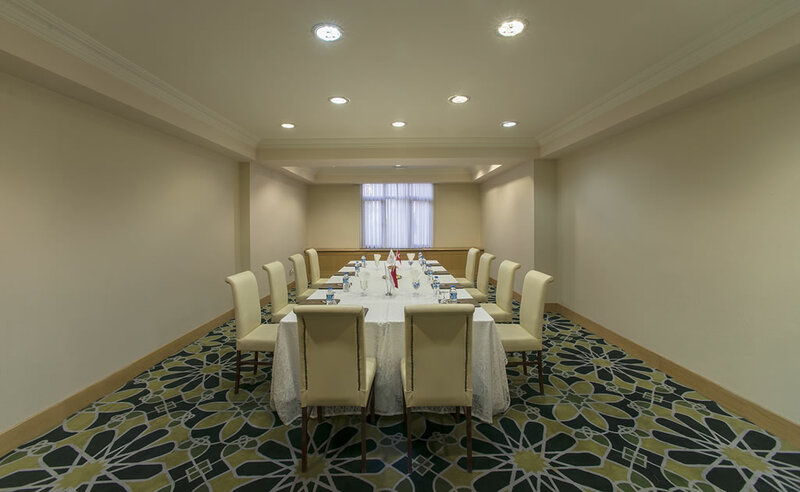 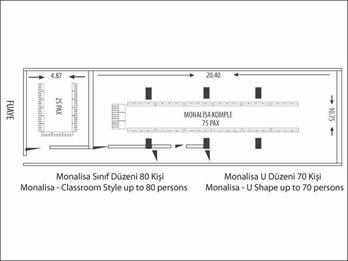 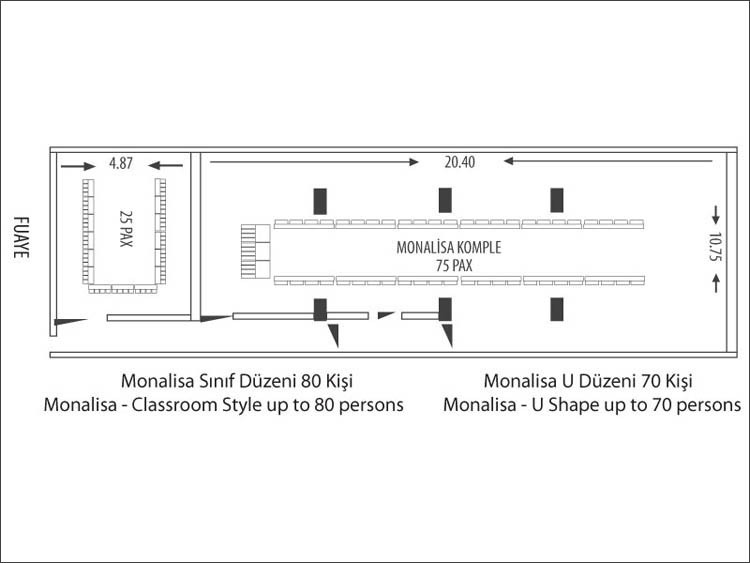 Therefore, we provide all users with all necessary equipments and installations in the Monalisa Halls of Hotel Ickale in order to lead them to manage a successful meeting process. 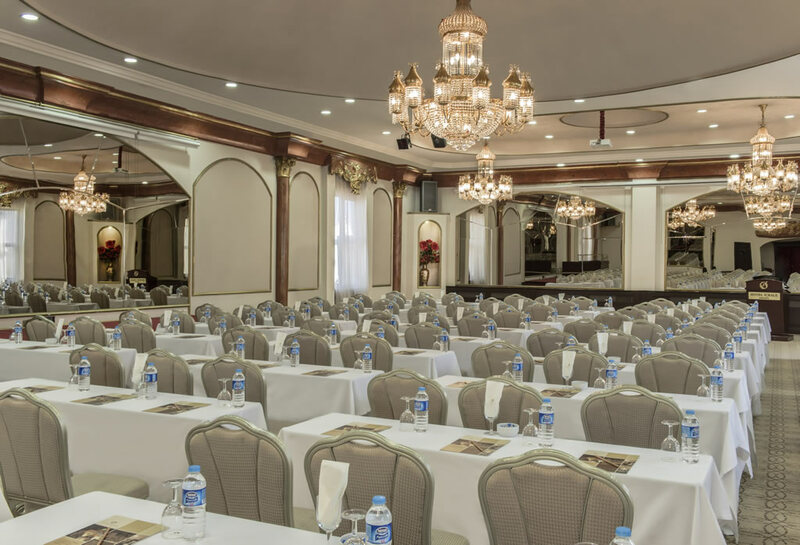 You will certainly get the desired results in terms of different alternatives customized according to the different numbers of participants.